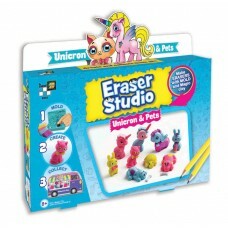 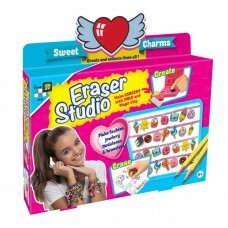 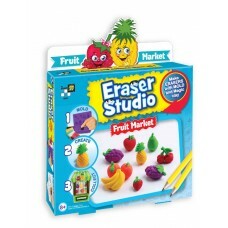 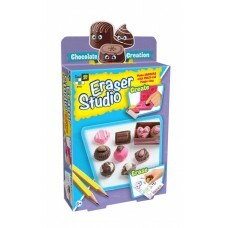 Our eraser sets include everything you need to create cute erasers! 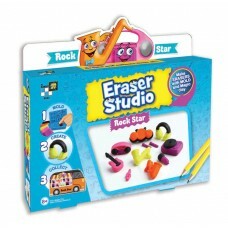 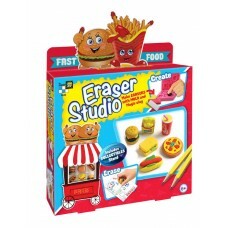 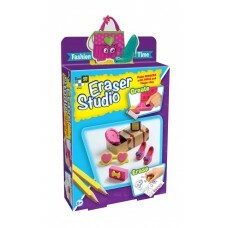 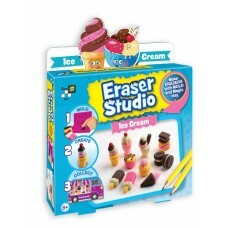 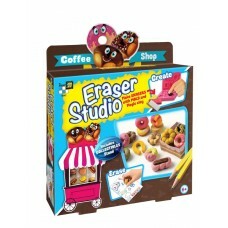 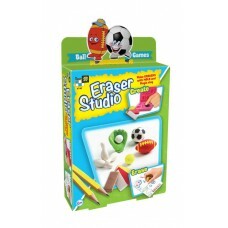 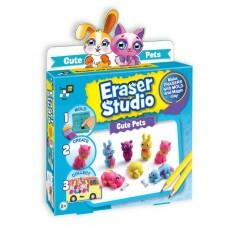 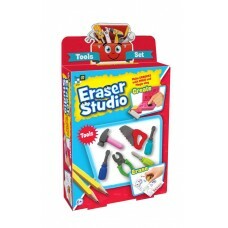 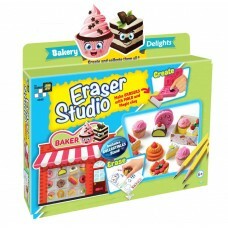 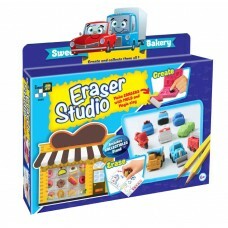 Prepare, collect, and swap with ..
Our eraser sets include everything you need to create cute erasers! 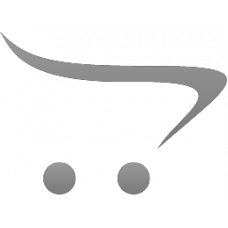 Prepare, collect, and swap with..